“The Ambassador of the Great American Songbook” returns with a special evening of timeless music. 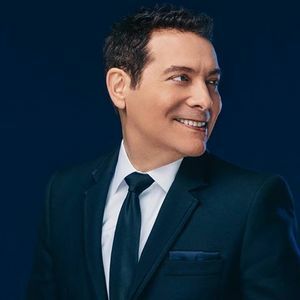 Known for his high-profile collaborations and his many projects for public radio and television, singer and pianist Feinstein is founder of the Great American Songbook Foundation and artistic director for the Center for the Performing Arts. An Ohio native who once worked as personal assistant to Ira Gershwin, Feinstein also serves as principal pops conductor for the Pasadena Symphony and performs often at his signature cabaret clubs, Feinstein’s/54 Below in New York and Feinstein’s at the Nikko in San Francisco.